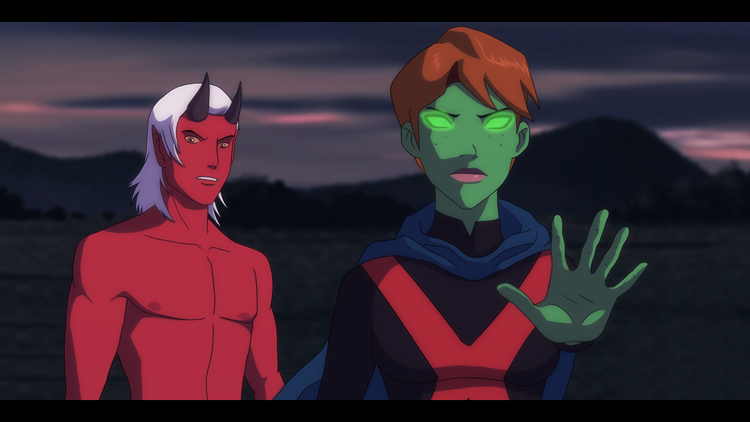 और guardianwolf216 Fanmade Young Justice scenes. These are FANMADE द्वारा guardianwolf216 in Tumblr but I WISH they appear in Young Justice. 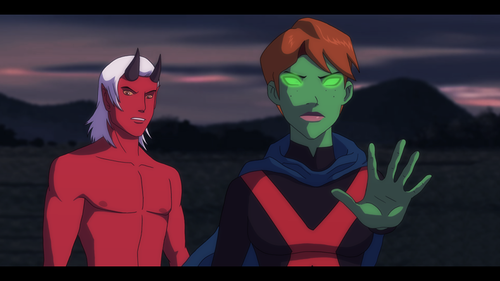 Wallpaper and background images in the यंग जस्टीस club tagged: young justice miss martian kid devil.